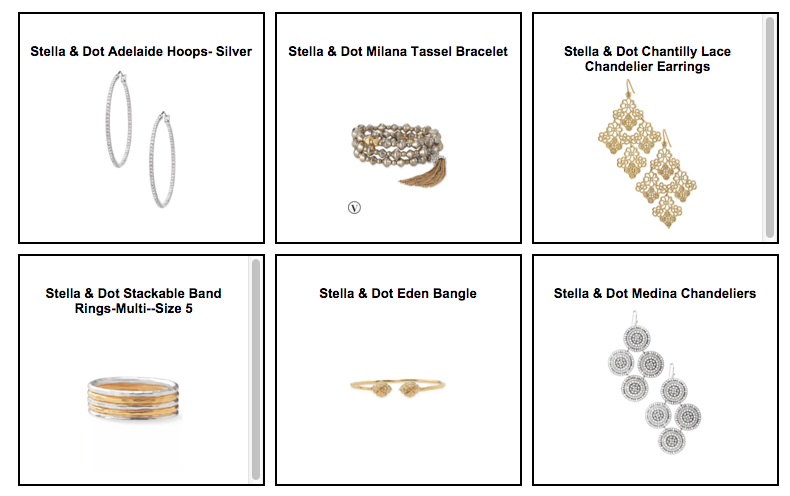 Stella & Dot has a great sale going on right now – get 20% off engravables! This is a great opportunity to make Mother’s Day extra personal. 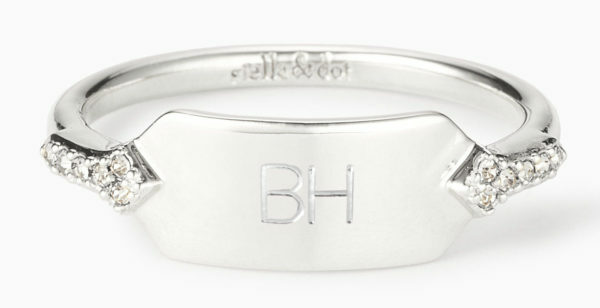 This Signature Engravable Bangle comes in Gold, Rose Gold, or Silver. 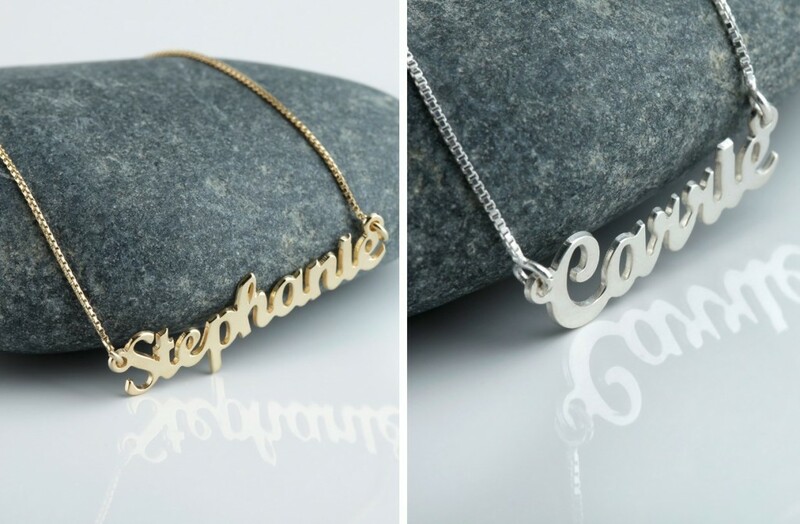 Personalize it with initials, names, important dates, geographic coordinates, and more! 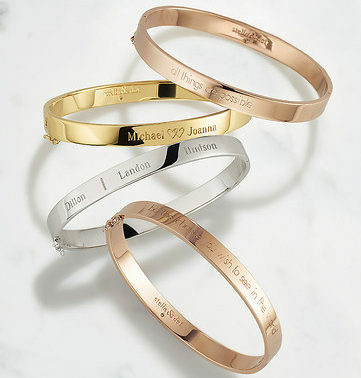 Stack multiple cuffs together for all of your favorite mementos. This Signature Engravable Disc Necklace also comes in Gold, Rose Gold, or Silver. Tell your story and personalize it with your initials, your or a loved one’s name, geographic coordinates of a special location, and more. 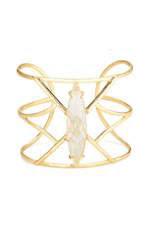 This Signature Engravable Delicate Ring comes in Gold or Silver. It’s a classic, delicate ring featuring hand-set pave on a delicate arrow detail. Try wearing it on your pinky for a classic look, or any other finger for a modern update. You can even use it as a pendant! 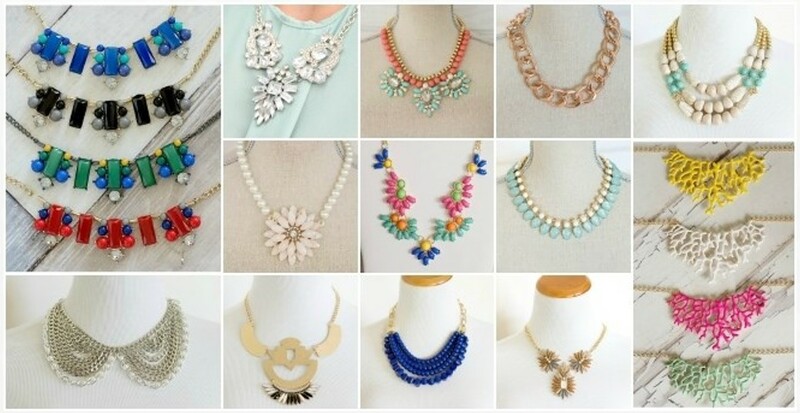 Head over to Stella & Dot to check out these beautiful engravable necklaces, bracelets, and more. Shipping is a flat-rate $5.95. This offer is valid now through May 14th! While supplies last. Prices as marked. Promotion ends on May 14, 2018 at 11:59 pm PST. No exceptions and no price adjustments. All personalized products are non-returnable. This entry was posted in Deals, Jewelry on May 7, 2018 by Laura W.
With the holidays approaching I have been scouring the Internet for gift ideas. As my girls get older and approaching the teenage years, it means I have to get more creative with my gift giving. One daughter in particular, wants everything to be recycled or handmade. The other daughter just prefers unique things, and not to be seen wearing the same earrings or clothes as her friends. It’s quite the list I need to come up with and how do I find a place where I can shop for both of them? Thankfully I found Novica, an online resource that focuses not only on fair trade, but on handcrafted, unique items from all over the world. Best of all it has things that both of my daughters would love! 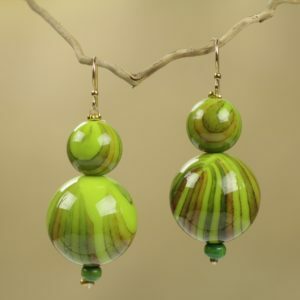 The first pair of earrings that caught my eye on the Novica site were these amazing hand crafted green beaded earrings. Not only are the “Dzidzo” earrings handcrafted, and fair trade, they are GREEN, my daughter’s favorite color. 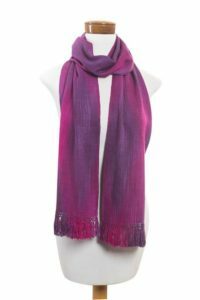 From the Novica website I was able to find gifts not only for both of my daughters, but for some hard to buy for friends as well. We all know that as we age, our urge to simplify becomes stronger. I try to respect that, and make careful, selective decisions when I buy gifts. I try to find things my friends will use often, and not just set on a shelf to collect dust. That means I focus a bit more on Jewelry and clothing. Although my intent was to holiday shop, I saw this amazing scarf and decided it would be great for a friend’s birthday. She needs something to brighten her day, plus the colors will go great with her dark hair. Whoever you need to buy for on your holiday list, you’ll be sure to find something they’ll love at Novica! 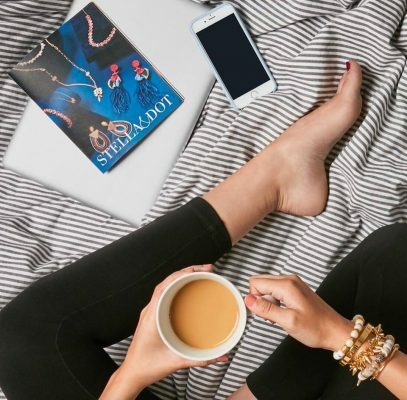 Reader Giveaway: One lucky Jinxy Beauty reader will win a $35 Novica gift code. To enter, just complete the entry form below by 11:59pm ET on 12/12/16. Good luck! This entry was posted in Accessories, Fashion, Giveaway, Jewelry, Scarves on November 22, 2016 by Kristi. 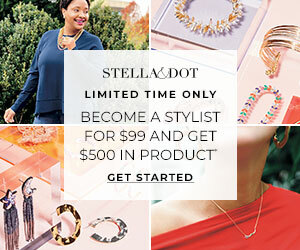 Silver and Gold Jewelry Gifts from Stella and Dot – Plus Earn Dot Dollars for YOU! this season, you can earn Dot Dollars to spend on gifts for yourself! 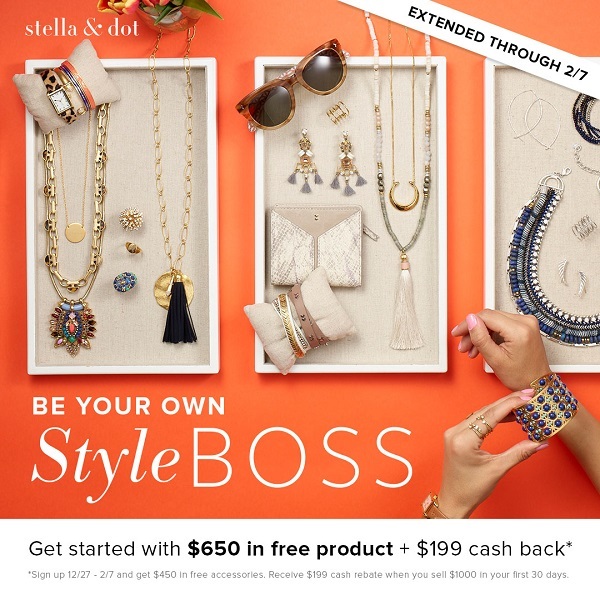 Stella & Dot has tons of items under $50 that make for perfect gifts for friends and family. 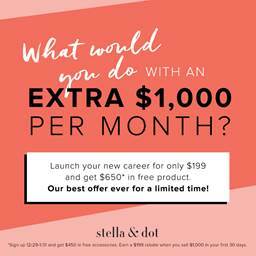 And for every $50 you spend, Stella & Dot will give you $25 Dot Dollars that you’ll be able to redeem between December 29th and January 6th. Looking for some ideas? I just LOVE classic silver and gold for the holidays and all of these items below are both silver or gold (or a mix of the two) AND priced at under $50! Get shopping and wow your loved ones while planning ahead how you’ll spend your Dot Dollars! 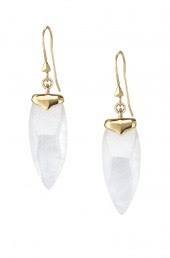 This entry was posted in Jewelry on December 10, 2015 by Chrysa.